I purchased the unlimited warts removal for 1,000++. I think they have a promo that time. Every stings and sound of the laser was worth it. It may sting for the bigger and fully develop one but for the little ones, you won't feel a thing. After the treatment, they put some ointment. Then, they required me to buy a post cream treatment so the scabs will be removed faster. It should be applied twice a day. It took a week or two, before all my scabs was removed. Then, the photo below happened. No more warts! 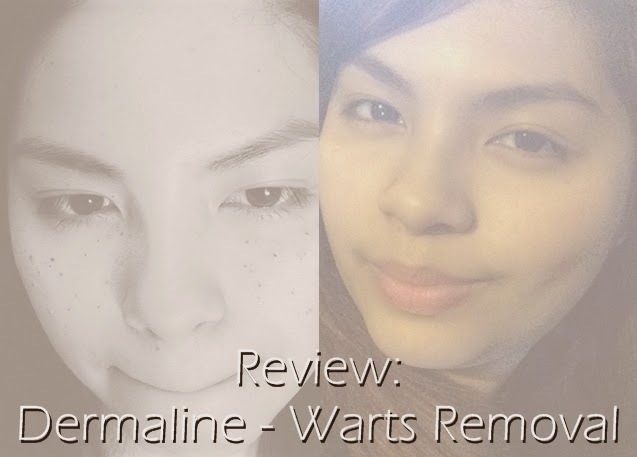 My face is now a warts free zone! It is nice to apply makeup on my face. I feel flawless and glowing.